The ZTE Blade S7 smartphone comes with an aluminum frame and 2.5D Gorilla Glass on front and back, it features a LCD display of 5 inches with a resolution of 1920 x 1080 for an excellent 455 PPI and a 72.1 percent screen to body ratio. The Blade S7 has a rectangular fingerprint sensor mounted in the home button on the front, the sensor controls access to encrypted files and allows you to create shortcuts to several apps. The device features a Snapdragon 615 processor, 3GB of RAM, and 32GB of storage. The ZTE Blade S7's cameras is the epic story here, featuring two 13 MP cameras (in the front and back), a feature only matched by the Sony Xperia C5 Ultra. The Blade S7 is available in Lemon Green, Rose Gold, Diamond White, and Space Gray. 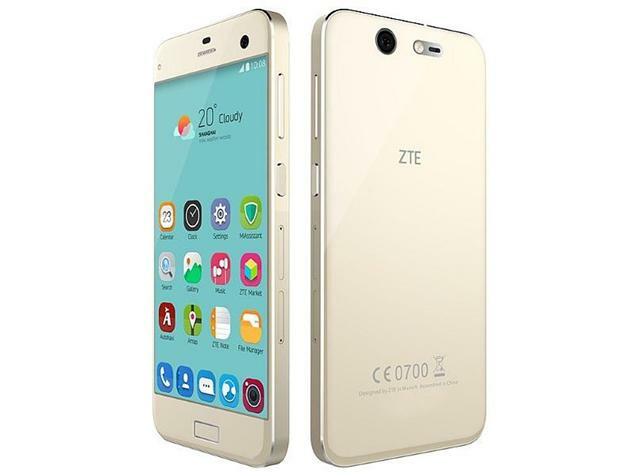 How much is ZTE Blade S7 in Nigeria?